The Australian Signals Directorate (ASD) has, for some time, extoled the virtues of four critical security controls that serve to defend businesses throughout Australia. With proper implementation of these four security controls, organisations can successfully defend against 85% of cyber-attacks. 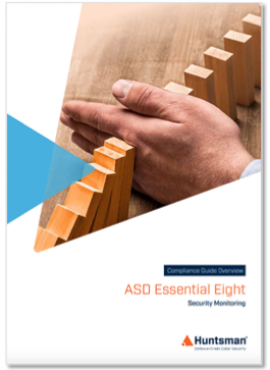 Recently, ASD’s doctrine has been updated to augment the Top 4 with four additional controls, now pitched as the ‘Essential Eight’. 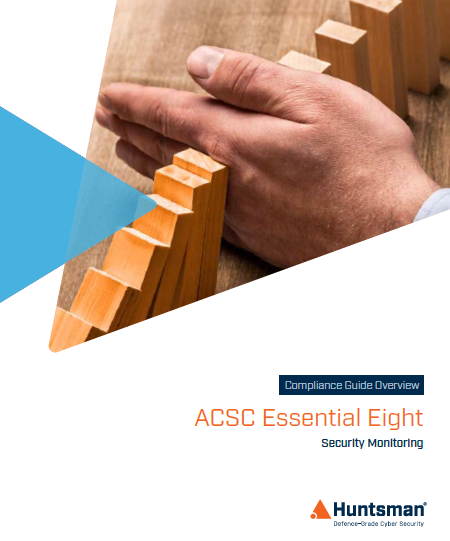 These are now known as the the Australian Cyber Security Centre (ACSC) Essential Eight. "The advantage of this guidance is that it is customisable to each organisation based on their risk profile and the threats they are most concerned about."